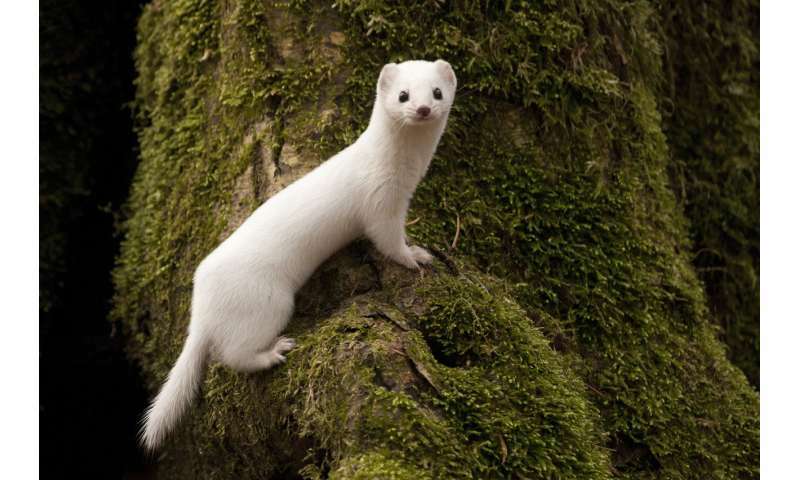 Fluffy white weasels that once frolicked in snowy fields unnoticed now have a target on their back thanks to global warming, scientists said Thursday. 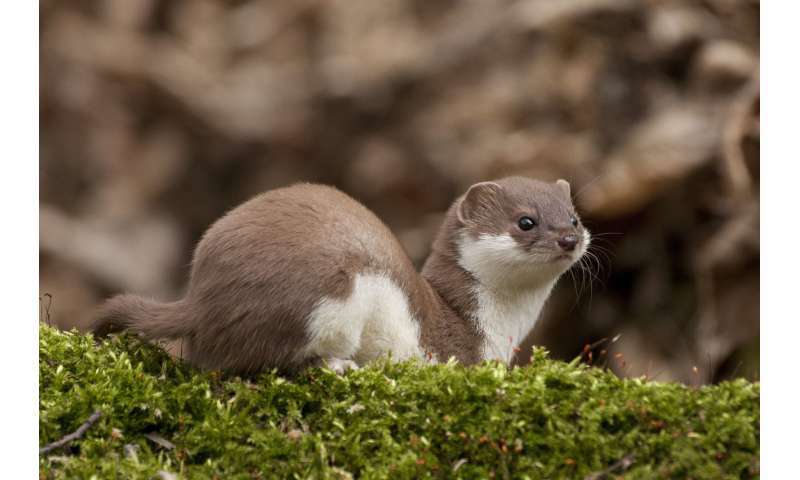 "Climate change will strongly influence the mortality of the M. n. nivalis weasel due to prolonged camouflage mismatch," Kamal Atmeh from the University of Bordeaux and two colleagues in Poland concluded. But this evolutionary process took thousands—perhaps hundreds of thousands—of years, and cannot be reversed in a few decades, the researchers said. Will lemmings fall off climate change cliff?